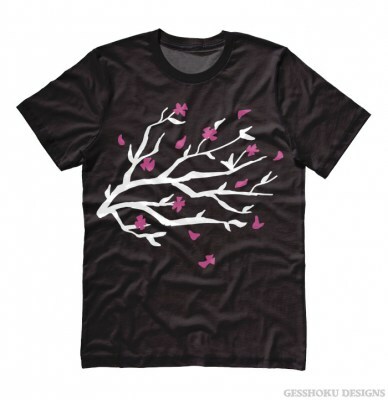 Flowers are delicious. 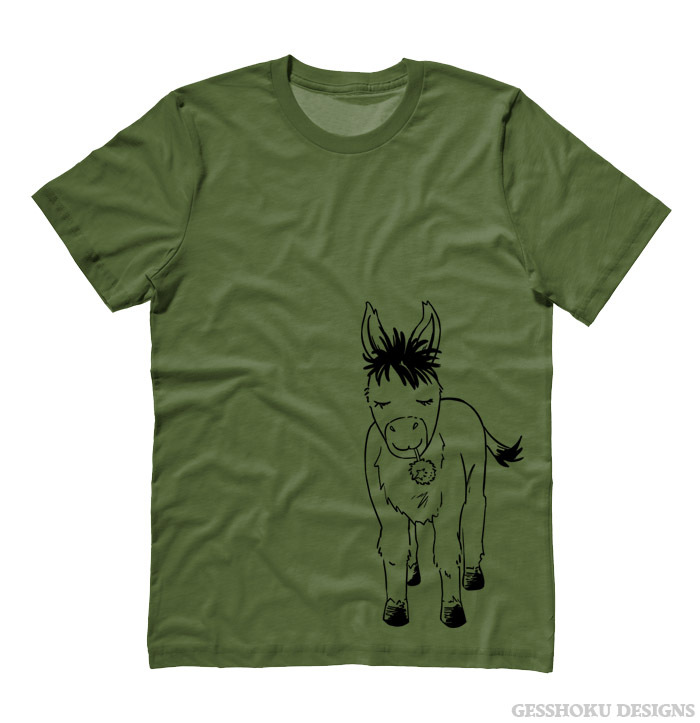 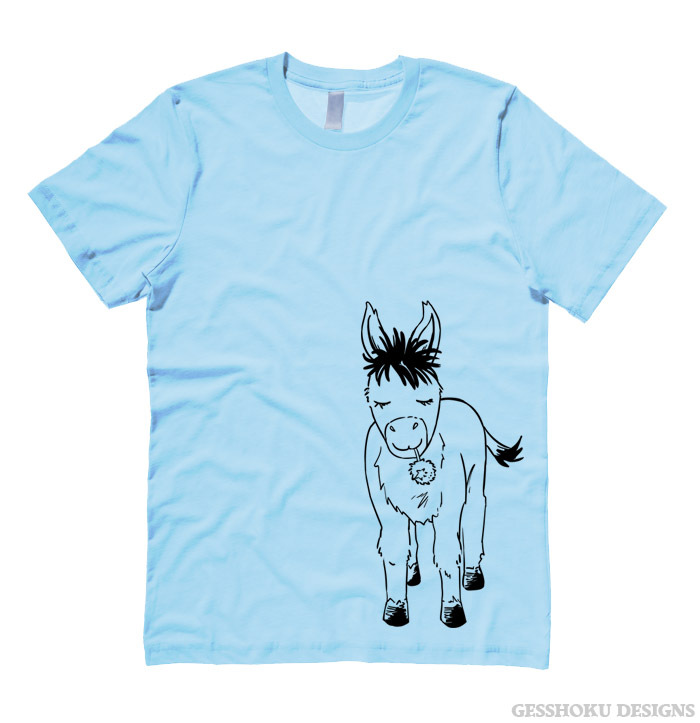 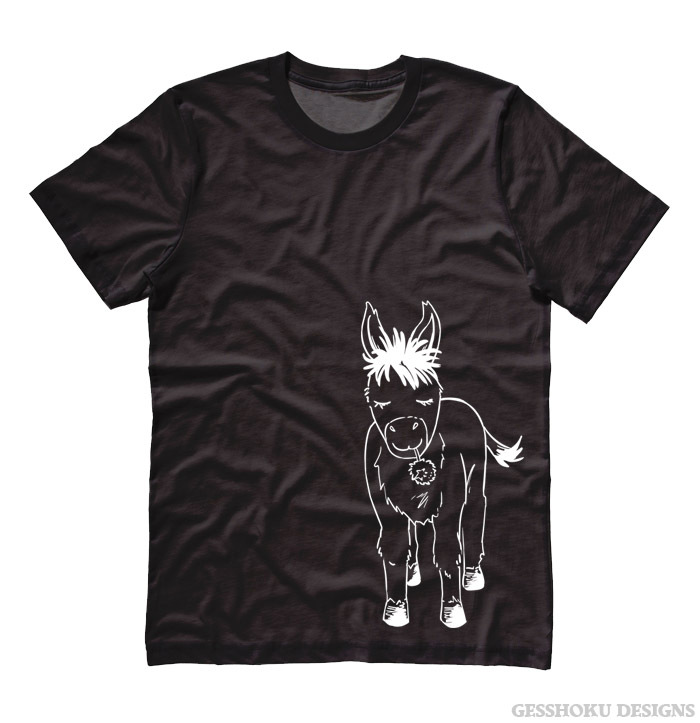 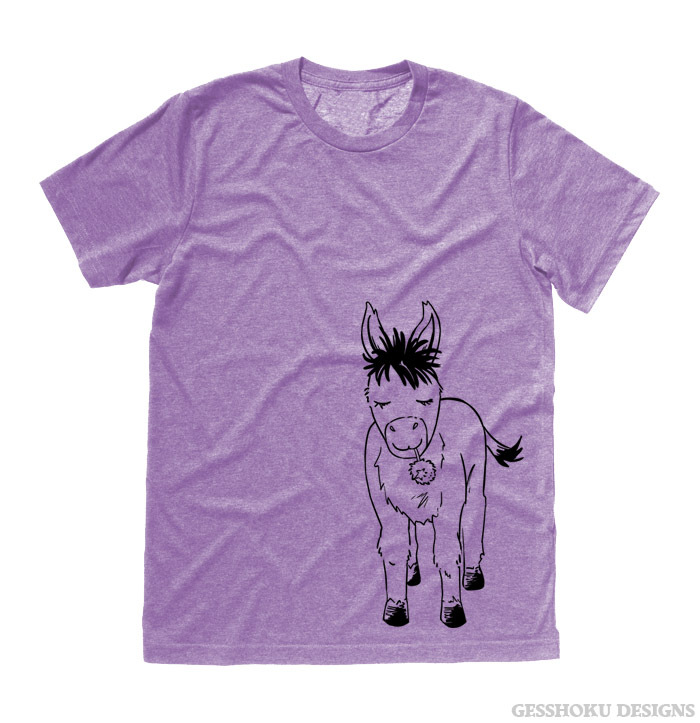 (︶ڡ︶) Our lovely donkey illustration shirt is extra soft and perfectly unique. 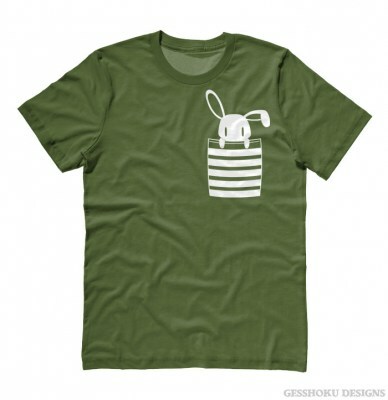 A wonderful gift for anyone who loves these beautiful creatures! 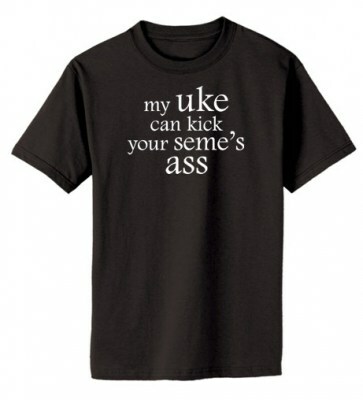 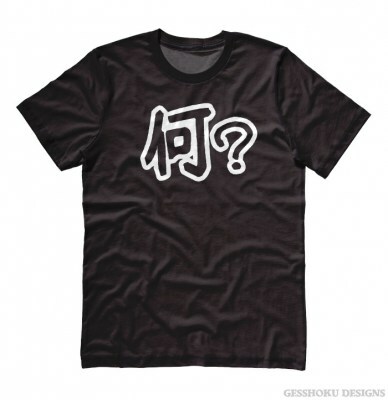 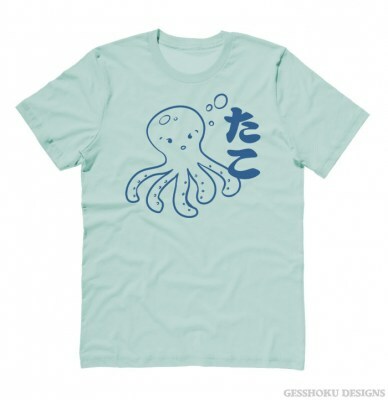 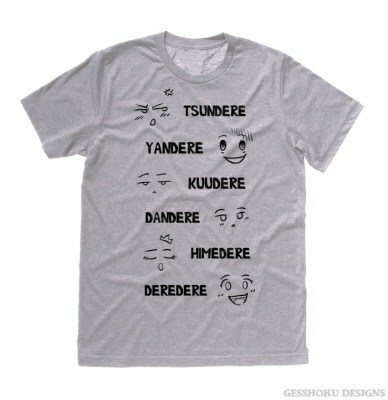 This original Gesshoku design is screenprinted in high-quality inks, on a 100% cotton men's/unisex cut t-shirt.